The Ford Mustang Bullitt has always been an icon. After all, and after the famous car scene chase in San Francisco done by Steve McQueen back in 1968, the car has always been a success. So, to celebrate the 50th year of the movie, the 2018 Ford Mustang Bullitt was unveiled on the North American Auto Show in Detroit. 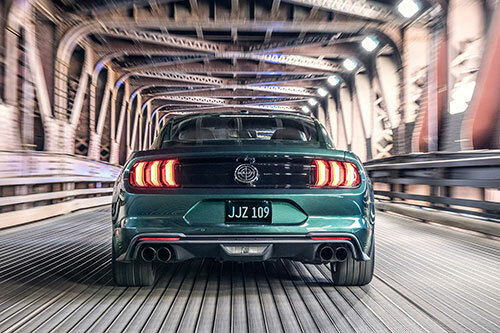 Placed side by side with the original car used in the film, the 2018 Ford Mustang Bullitt comes with a completely new design and an even better powertrain. Take a look at the most iconic cars of all times. 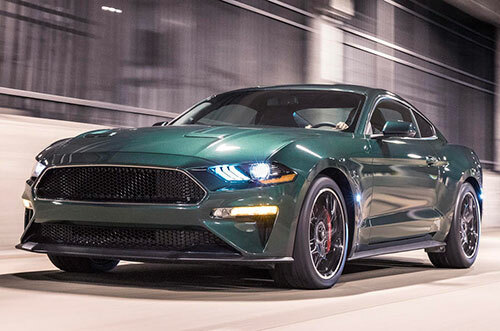 The 2018 Ford Mustang Bullitt was debuted at this year’s Auto Show in Detroit. It was driven by the granddaughter of Steve MacQueen. While there isn’t still an official price for the 2018 Ford Mustang Bullitt, we are expecting to see an increase in the price. So, the standard 2018 Ford Mustang Bullitt should cost around $45,000. In terms of the paint, there will only be two available colors to show the tribute to the film. The 2018 Ford Mustang Bullitt will come in both Shadow Black as well as in the classic Dark Highland Green. 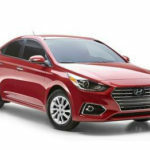 You will also be able to see some subtle chrome accents around the grille as well as around the front windows that give this car an ultimate touch. 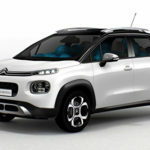 The front grille is also new. Overall, there are a lot of changes on the 2018 Ford Mustang Bullitt. However, there are also some particular cues that make you remember the original 1968 car. 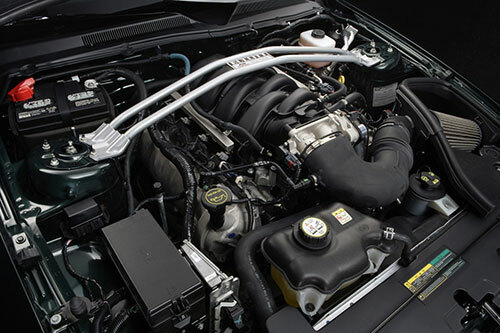 Under the hood, the 2018 Ford Mustang Bullitt has also got a lot better. 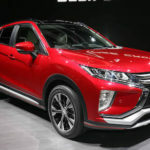 It will now come with an upgraded 5.0-liter V8 engine that is capable of producing 475 of horsepower and able to produce 420 pounds per feet of torque. In terms of the gearbox, you can expect the 2018 Ford Mustang Bullitt to come with a manual transmission. One great detail is the addition of the white cue ball shift knob similar to the original car. In what concerns to the interior of the 2018 Ford Mustang Bullitt, you will not be disappointed at all. 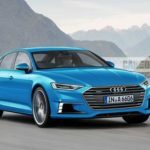 The truth is that it comes with a lot of standard equipment such as the 12-inch all-digital LCD instrument cluster and the heated leather steering wheel. 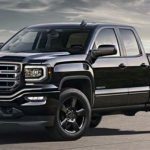 You will also find the leather-trimmed interior with a unique accent stitching in green on the seats, center console, door panels, and dashboard. 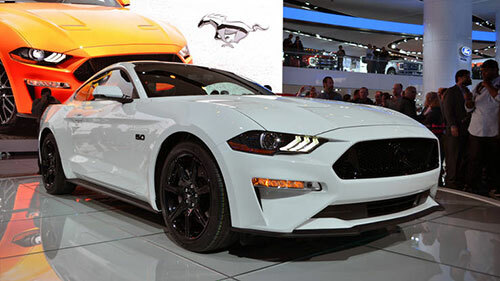 In what concerns with the technology included with the 2018 Ford Mustang Bullitt, you can expect to get an upgraded sound system, driver memory seats and mirrors, navigation, and Blind Spot Information System with Cross-Traffic Alert. 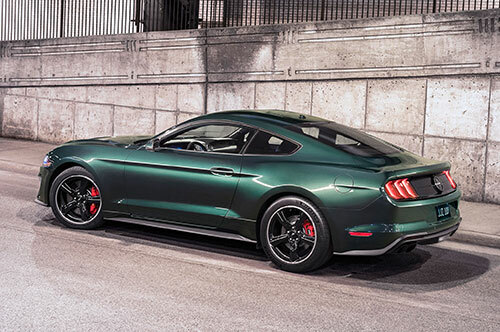 Overall, the 2018 Ford Mustang Bullitt has a luxury cabin that is the culmination of the amazing exterior design. You will notice some cues of the original car but filled with the latest technology that will allow you to experience a great drive. The truth is that we couldn’t be happier with the 2018 Ford Mustang Bullitt. After all, the automaker was able to find the perfect way to celebrate the 50th year of the movie.